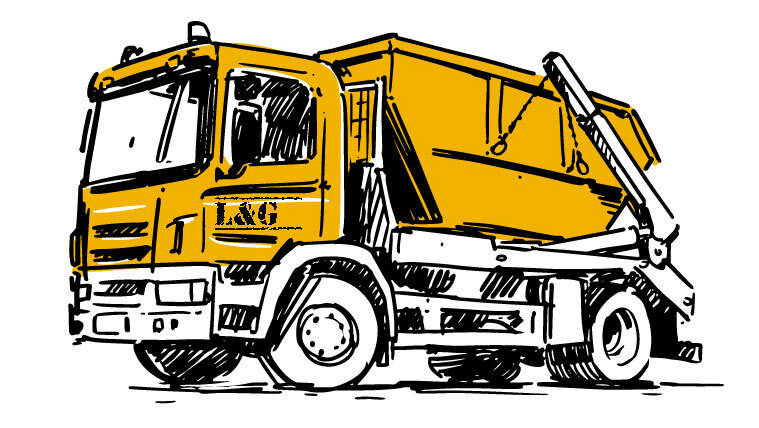 Here at L&G Skip Hire Ltd, we are dedicated to providing the highest quality service in waste removal. We offer a range of different sizes to suit every pocket and need. 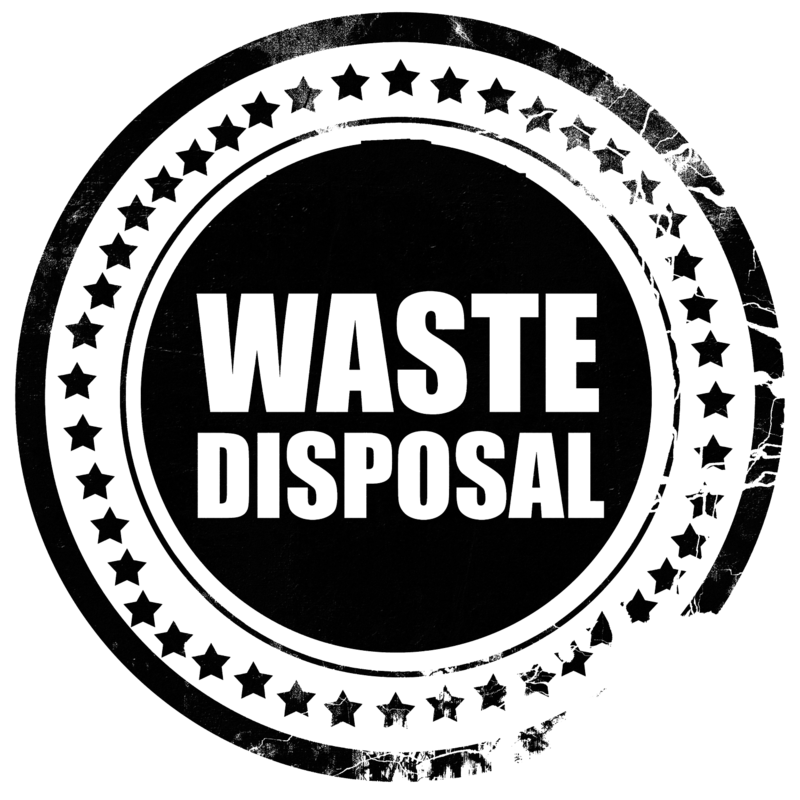 We provide a quick and reliable service in Bury, Ramsbottom and the surrounding areas. We have used them several times – quick and reliable. Would recommend.